At Pulmans, we love mild steel. Some people might think its odd to love this low carbon iron alloy, but when you take a look at the world around you and imagine what it would be like without mild steel, it becomes easy to appreciate. Mild steel is the least expensive type of steel. Sure, it doesnt have the tensile strength of some other steels, but its more than strong enough for most applications in many, many industries such as the production of automobiles and machinery, building construction, gates and railings, concrete reinforcement, bridges and much, much more. Weldability is huge when it comes to how useful a metal is. Since metals cant really be glued, welding is one of the best ways of attaching one piece of metal to another. 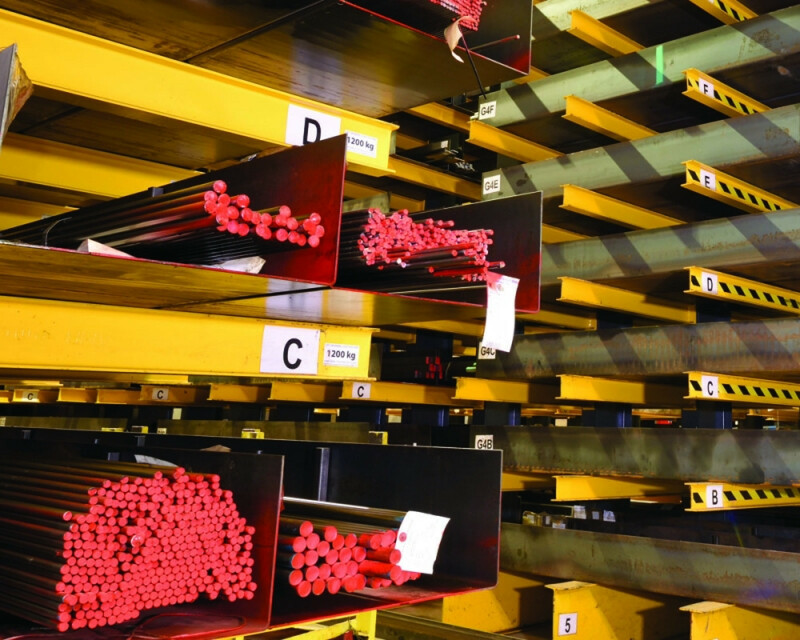 Thanks to its electro-conductivity, mild steel is much easier and more effective to weld than other metals, making it well-suited for a much greater range of applications. Ductility refers to a materials pliability. If a material is ductile, it is able to bend and flex without breaking or being permanently deformed. This is important for absorbing stresses and as far as materials go, mild steel has some pretty impressive ductility, and is able to absorb very large forces before reverting back to its original shape. While all steel is strong, mild steel has a lower tensile strength when compared to other more expensive steels. This means its more likely to break under tension. However, through carburisation, mild steel can be hardened and the tensile strength can be increased. Carburisation is a process in which the steel is heated and then quickly cooled by quenching in water. This process removes some of the carbon from the surface of the steel whilst the core remains soft and tough. This is an effective and way to improve the strength of mild steel but still keeps the cost lower than many other types of steel. Even without carburisation, mild steel is remarkably strong, and its this strength that makes mild steel ideal for so many uses. and we can deliver everything on our made of mild steel wagons!